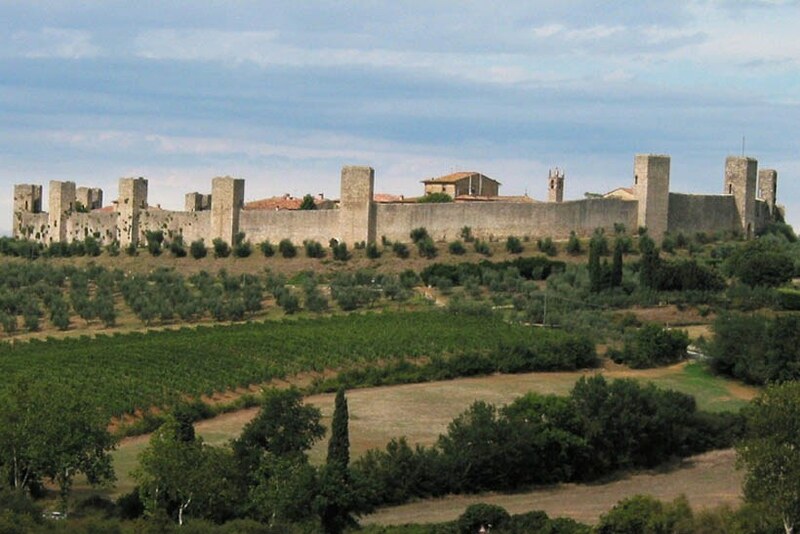 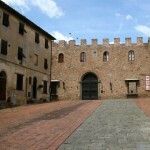 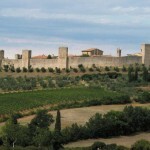 Fattoria Barberinuzzo is surrounded by historic towns and villages of considerable interest. 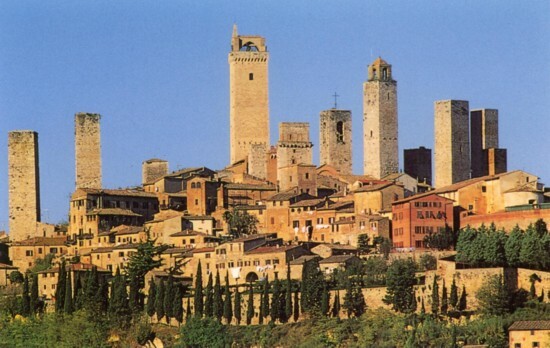 Its strategic location (we are only 30 Km. 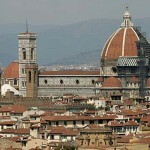 away from Florence, 45 Km. 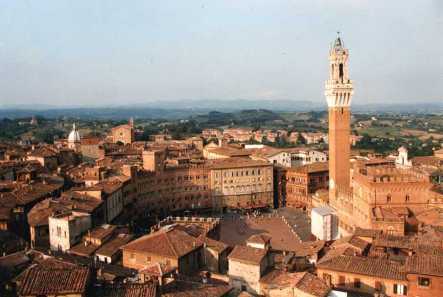 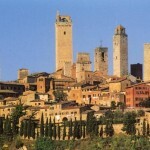 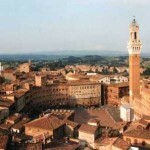 from Siena, 75 Km. 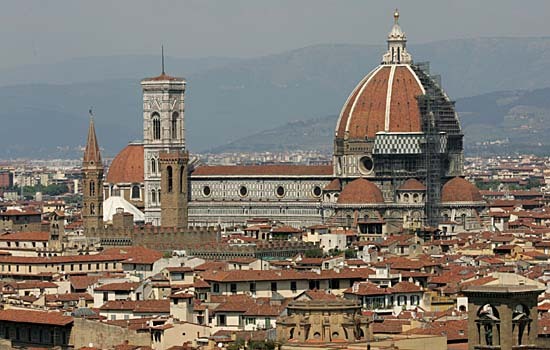 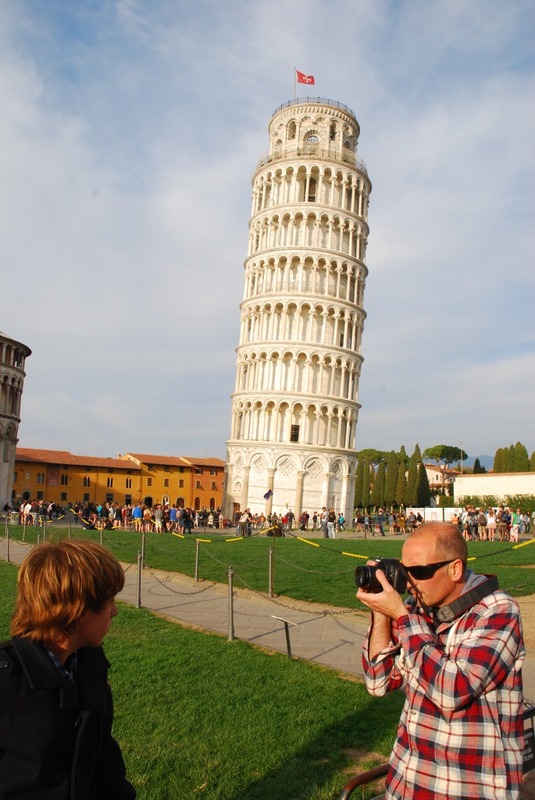 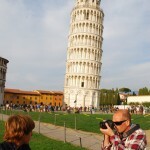 from Pisa) makes it the ideal base for exploring Tuscany. 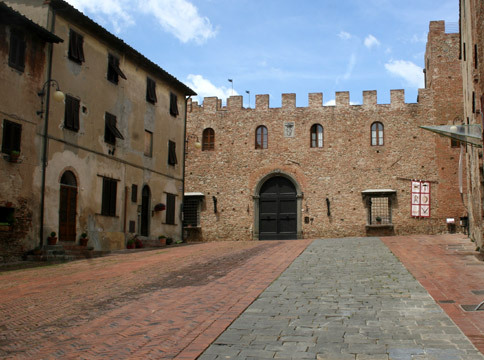 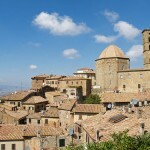 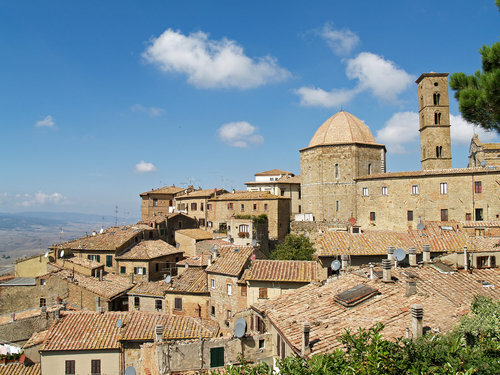 In addition to the historic cities, you are within easy reach of lovely small towns such as San Gimignano, Volterra, Certaldo, Colle Val d’Elsa, Monteriggioni, or very close to less well known but equally fascinating villages as Montelupo, San Miniato, San Donato and many others.